Polish anglers say it is not worth getting a £3,000 fine to fish in a Spalding river without a licence. Recent good weather has seen an influx of adults and children fishing along the River Welland. However, a poster promoting Operation Traverse – a campaign against fishing without a licence – was this week placed on the Holland Road footbridge. 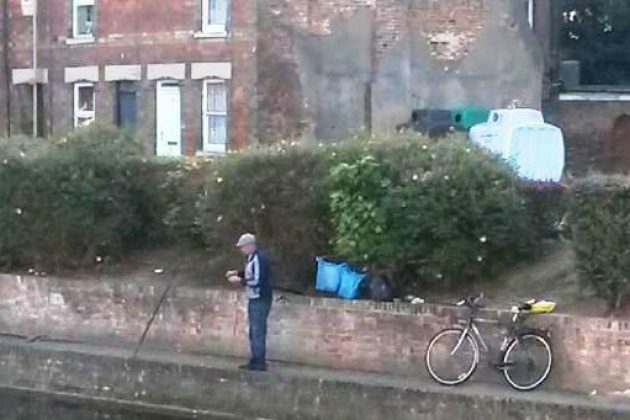 The Spalding Guardian spoke to two Polish anglers near the water taxi embarkation point. One had a licence and the other had just applied for one. Operation Traverse is an Angling Trust initiative led by the police in partnership with the Environment Agency and the Angling Trust. 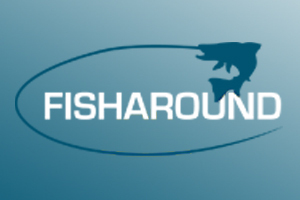 Its purpose is mainly to educate and inform anglers on the laws around angling, the seasonality of the sport, the regulations regarding licences and the consequences of illegal fishing. The operation is ongoing and it features targeted patrols of waters in response to information received. Anyone fishing illegally is cheating other licence paying anglers and can expect to be prosecuted and face a substantial fine. The maximum fine for fishing without a licence is £2,500 – and an annual licence costs just £27. In 2013-2014 the Environment Agency checked 80,000 rod licences and prosecuted 2,795 anglers for fishing without a licence. Money raised through the sales of rod licences is re-invested and enables the Environment Agency to improve all fisheries, including rivers for anglers.